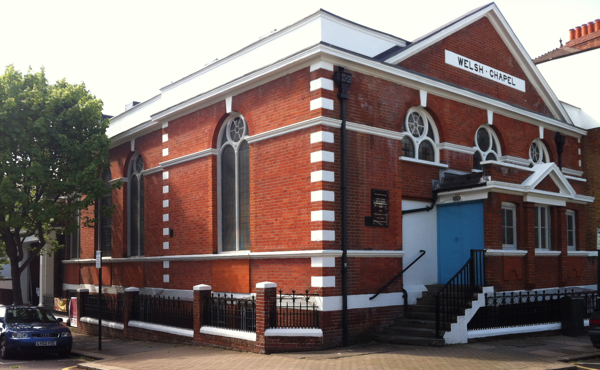 Clapham Junction Welsh Chapel serves as a centre for Welsh people and their families and friends in South West London. Regular bilingual services are held on Sunday mornings ( except in August). You are welcome to join us. Mae Capel Cymraeg Clapham Junction yn ganolfan i Gymry De- Orllewin Llundain. Cynhelir gwasanaethau ar fore Sul (heblaw Mis Awst).Croeso cynnes i bawb. 0-4 years of age. We meet at the Chapel most Mondays at 10am.